It started as a runway show with only twelve brands showcasing their pieces and two hundred guests looking for inspiration for their next ensemble. 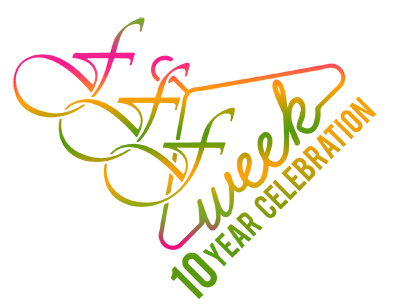 Fast forward to ten years, the Full Figured Fashion Week has grown to become an annual six-day event made possible by over a hundred partners and features a number of brands that are considered front-runners in the fashion industry. This year, the people behind the Full Figured Fashion Week organized another one successful show that not only launched new pieces from retailers, boutiques, and independent designers but also helped promote body positivity, something it has been doing—and successfully so—for a decade. Kicking off on June 18, the FFFWeek opened with an event called the Unplugged Mondays, a night filled with music and featured performances by Dawn Tallman, Taihisha Grant, and Sharon Quinn. The next day featured a fundraising event called Poetry and Paint, which aims to gather funds for the Courageously Curvy Girls Foundation. The foundation, which was founded by Donna Perry, is committed to fighting “childhood obesity in girls of color from underserved communities by empowering them through health and wellness, physical fitness, body positivity, scholastic excellence, community service and advocacy.” On the same day, the Battle of the Curvy Sexes took place, wherein a panel shared pieces of relationship advice. The days that followed witnessed expos, a boudoir photo shoot, parties, blogger breakfast, and a networking event. 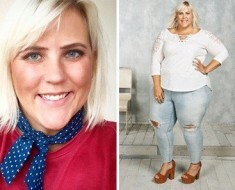 All these events are aimed at empowering plus-size women and proving to everybody that beauty knows no shape and size. And of course, there were runway shows where a number of curvy models donned cocktail dresses, floral blouses, and lingerie from the big names in fashion. 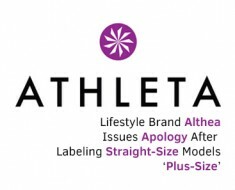 One of the brands present to support the event was Lane Bryant. Ever since the first Full Figured Fashion Week, the retail company has always been a sponsor, living up to their mission to support all women no matter how thick or thin they are. 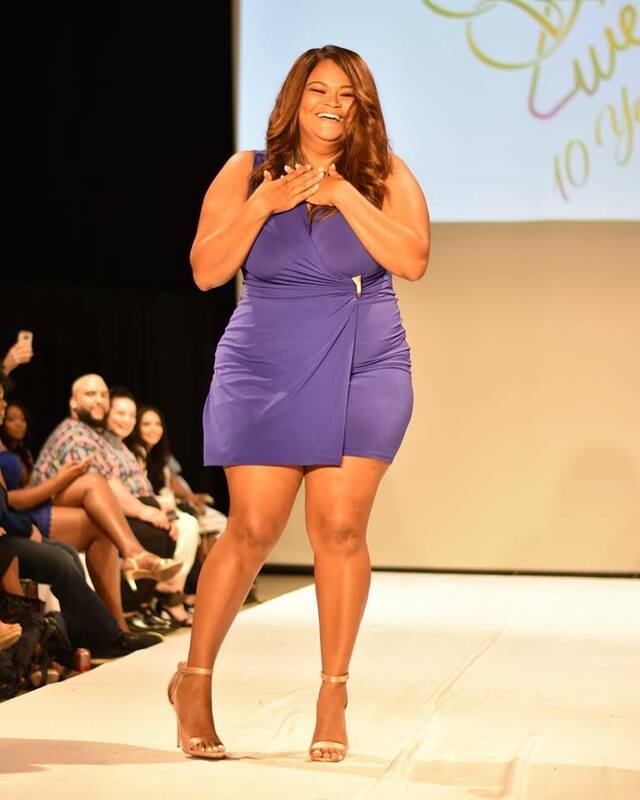 Produced by DeVoe Signature Events with former plus-size runway model Gwen DeVoe as its head, the Full Figured Fashion Week has only one goal it hopes to achieve—to empower plus size women through fashion. For ten years, it has been giving new plus-size models that well-deserved chance to strut the runway and prove that they too have what it takes to be the next big thing. The show has also provided an arena for plus-size brands and plus-size bloggers and other influencers to connect to spread the word about the industry to a bigger audience. Yes, it is not as big as the fashion events in Paris or New York, but Full Figured Fashion Week has been sending an equally—if not more—important message that deserves to be heard, and that is worth celebrating.